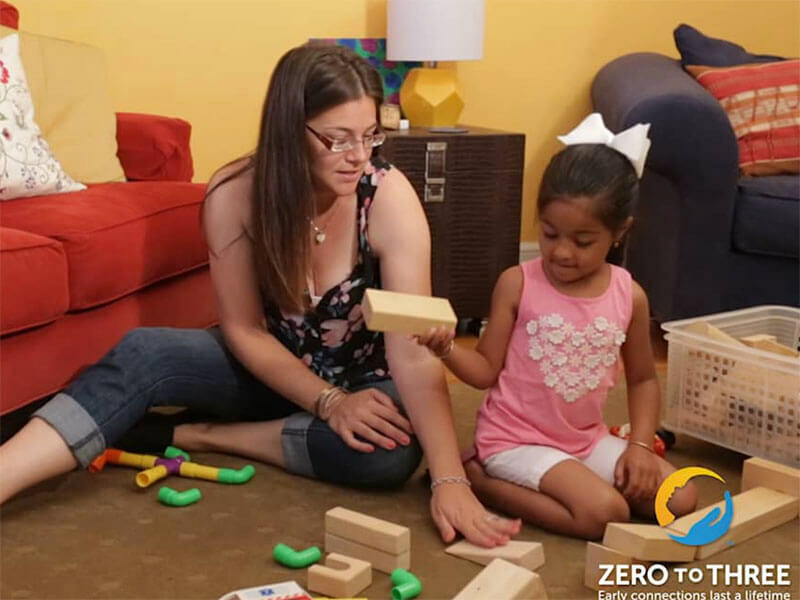 Research shows that talking, reading and singing with your child regularly from birth helps build their brain as well as important language, math, reading and social-emotional skills to help prepare them for school and beyond. 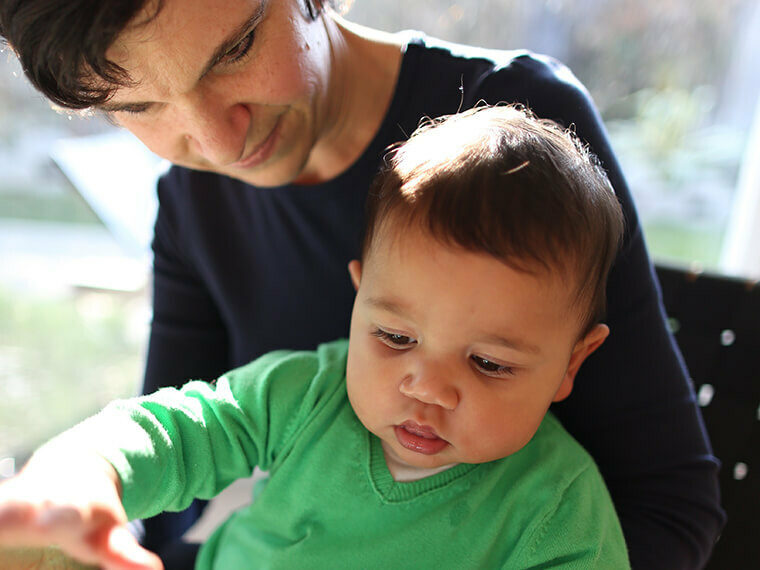 Check out our resources for simple tips and ideas on talking, reading and singing with young children during everyday moments. Transform small moments into big opportunities for your littlest discoverers with these Engineering and Science activities that can be done during daily moments. Social and emotional development begins in the earliest moments. Learn more about what the research tells us on the lifelong impact of a strong social-emotional foundation. 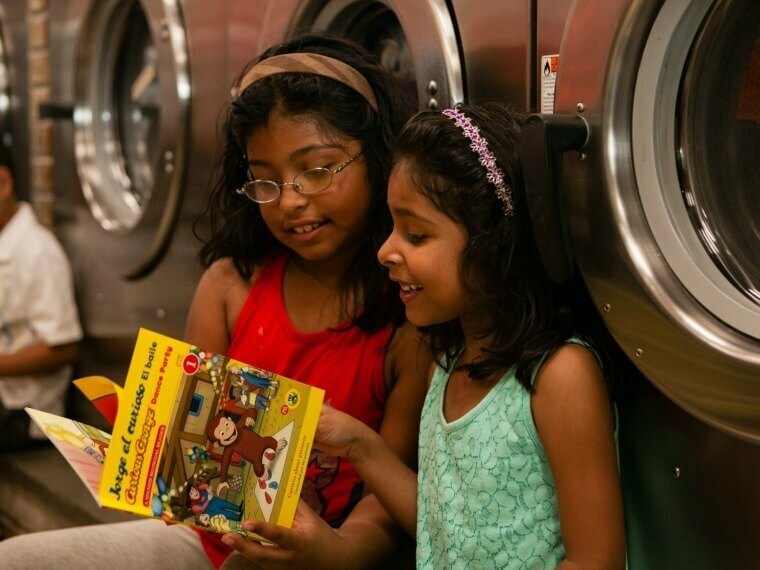 Laundromats aren’t just for washing clothes. You can talk, read, and sing there, too! Here are fun ideas on how you can turn wash time into talk, read, sing time with your little one. Turn everyday moments into opportunities to nurture growing readers. Introduce early math concepts to your child during daily activities. Help foster children’s healthy social and emotional development right from the start. Search for tips and tools by age, topic or type. Let's Talk, Read, and Sing About STEM! Let's Talk, Read, and Sing About Books! Let's Read About Autumn Leaves!